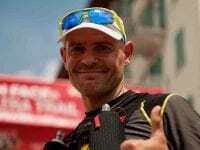 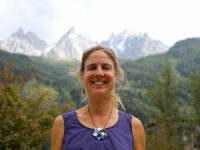 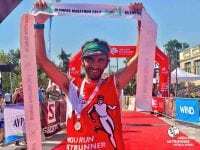 A video interview (with transcript) with Caroline Chaverot before UTMB 2018. 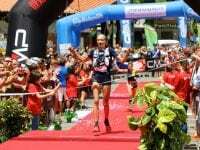 A video interview (with transcript) with Caroline Chaverot before the 2017 UTMB. 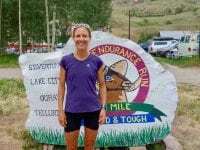 A video interview (with transcript) with Caroline Chaverot after her win at the 2017 Hardrock 100. 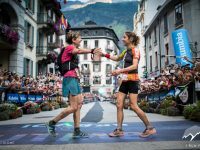 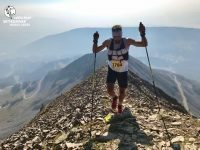 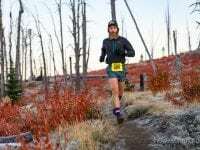 Finishing videos (with transcripts) for the top-three women’s finishers of the 2017 Hardrock 100: Caroline Chaverot, Darcy Piceu, and Nathalie Mauclair. 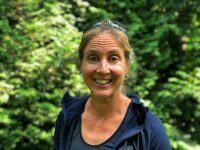 A video interview (with transcript) with Caroline Chaverot before the 2017 Hardrock 100.